Early bird registration deadline extended until 31 July so register now! 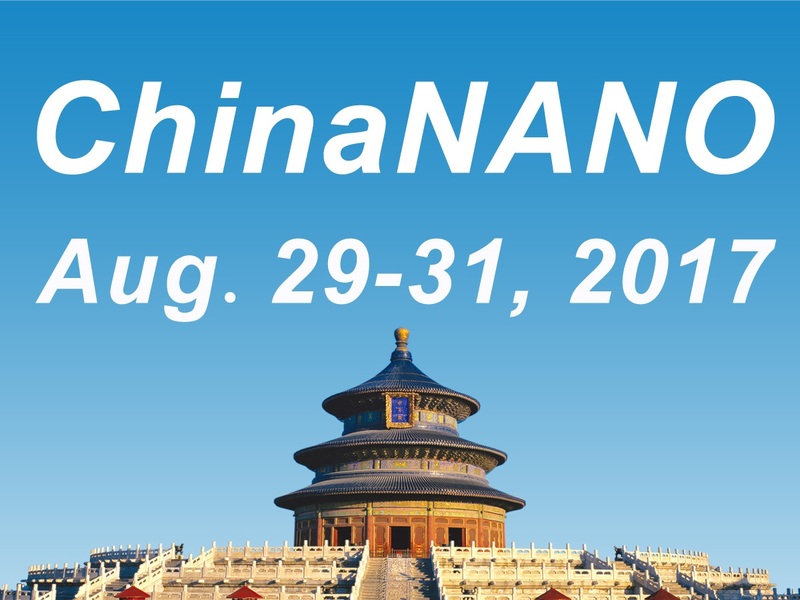 The 7th International Conference on Nanoscience and Nanotechnology, China 2017 (ChinaNANO 2017) will be held in Beijing on 29 – 31 August, bringing together scientists from across the globe. For more information about this exciting conference, please visit their web page.